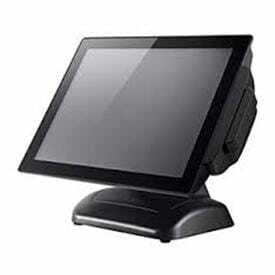 DataVan, founded in 1986, has been committed to design and manufacture a wide range of touch POS terminals, EPOS PCs, tablet-based POS systems, and related peripherals. With 30 years of experience in POS business field, DataVan provides reliable and professional hardware solution for several POS vertical markets, e.g. Retail, Hospitality, business automation. With over 500,000 terminal running installation base, DataVan is strong in helping partners improve their customer satisfaction and make them regional leaders. 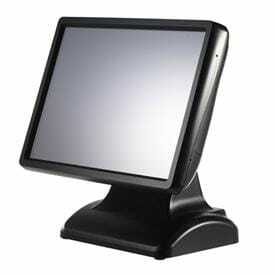 Datavan's mission is to deliver unparalleled POS/POI/Kiosk solution that exceed customers' expectation.